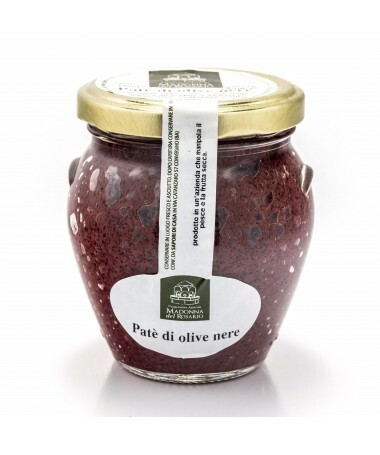 From the experience of generations in the harvesting and processing of olives the black olive paté was born, made exclusively with Apulian olives "Leccina" harvested from ancient trees, located between Trulli, ancient farmhouses and the Adriatic Sea. 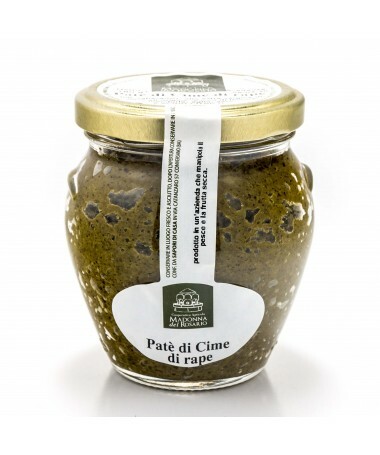 br /> From the slow and fine grinding of the pulp of black olives to the right degree of ripeness we obtain a fine and compact cream perfect to spread on bread, croutons and to season tasty pasta dishes. A precious paté to amaze guests with a taste all over Puglia. A simple recipe that does not need aromas to enhance its flavor. From green olives var. "Termite di Bitetto" pitted is a very fine cream, and packaged in a jar. Bitetto Termites are one of the most widespread cultivars in Puglia, in the Bari area, and are known for their consistent and particularly genuine pulp. 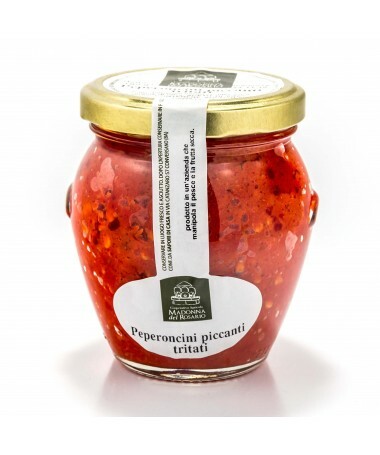 Delicious to spread on canapes, canapés and toasted bread, as a side dish or as an aperitif for your most delicious friends. Made exclusively with green olives, extra virgin olive oil purely of our crops and a pinch of salt. Every moment is the right one for the artichoke paté! 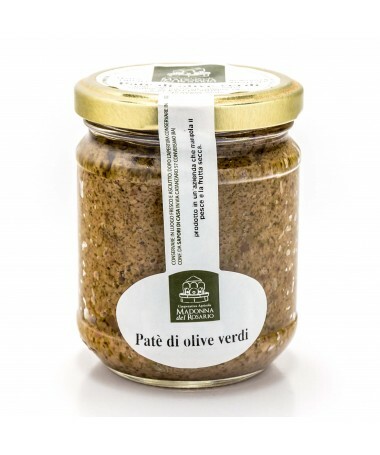 Excellent for garnish canapés, to enrich pizzas and focaccia, to flavor sandwiches and appetizers, to season first courses or simply to be tasted on bread or croutons. A fresh and tasty cream that lends itself to the realization of various and imaginative recipes. Try it with Mediterranean pastas, savory fillings, tasty meat and fish dishes. Puglia, the kingdom of dried tomatoes! In ancient times, from the beginning of July, every free space in our grandparents' houses was literally filled with freshly picked tomatoes left to dry on traditional racks, allowing the winter season to give the dishes the taste of summer. 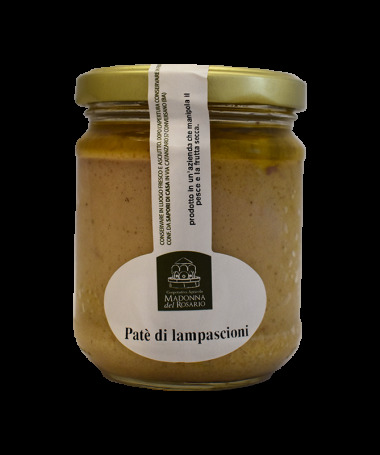 This paté is great for preparing delicious bruschetta or for filling sandwiches and sandwiches. Combined with cheese it is delicious, and it is even more so if it is skipped with pasta and fresh basil. 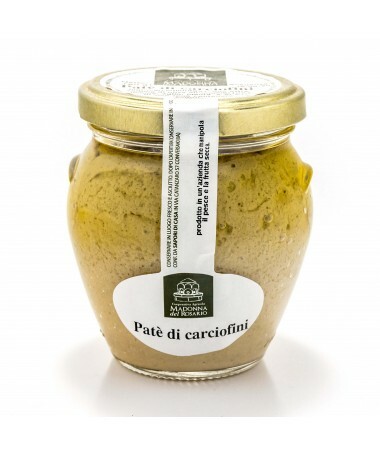 This cream is ideal for accompanying starters, for filling canapés or croutons, or for seasoning sauces and pasta dishes. It will be enough a spoon to give flavor and vivacity to your table!